Do it yourself surveillance is getting easier and easier these days. Sure there are days in which I want/thrive to find out which neighbor is letting their dog do their business in my yard. 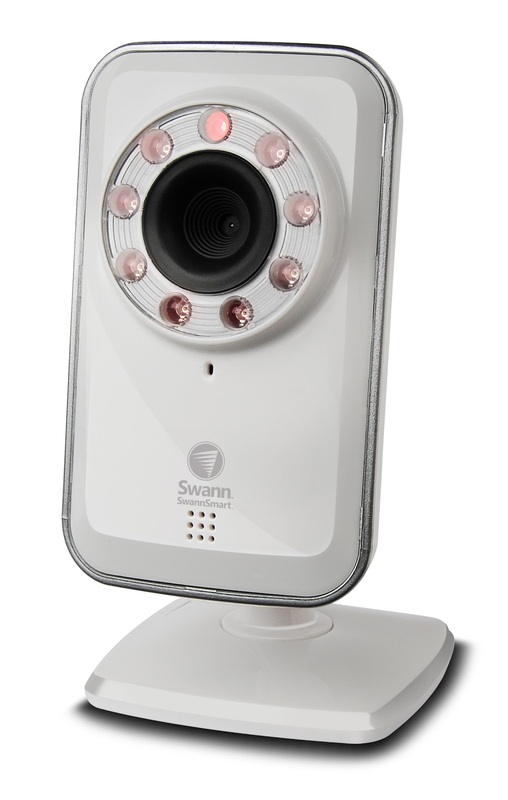 Back to SwannSmart, this is a Wi-Fi network camera and app allows for remote viewing and cloud storage to help you sleep at night or to see who at the last of my ice cream. The app is accessible on just about everything, even Macs. Other features go on to read 8 infrared sensors, cloud storage, and the best part is, mounts to any flat surface.